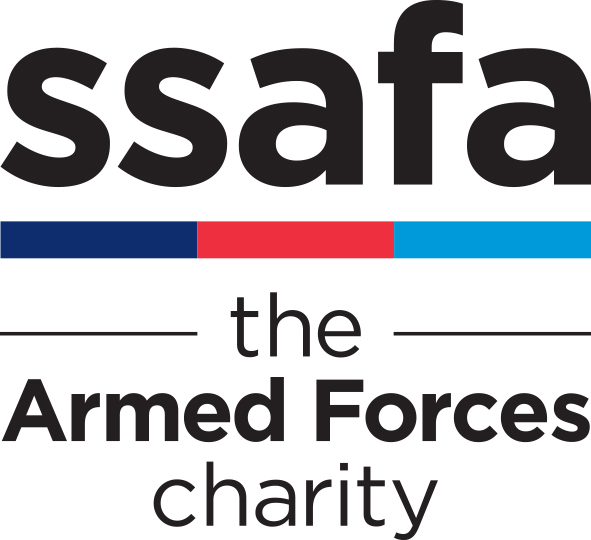 SSAFA, the Armed Forces charity, has been announced as the official main charity sponsor of Armed Forces Day National Event 2019 being held in Salisbury in June. SSAFA will host the SSAFA VIP arena at the showground at Hudson’s Field over the three days, 28 to 30 June, and is further supporting the event with a mass participation walk on 2 June. Armed Forces Day is a chance to show support for the men and women who make up the Armed Forces community – from current serving troops to service families, veterans and cadets. 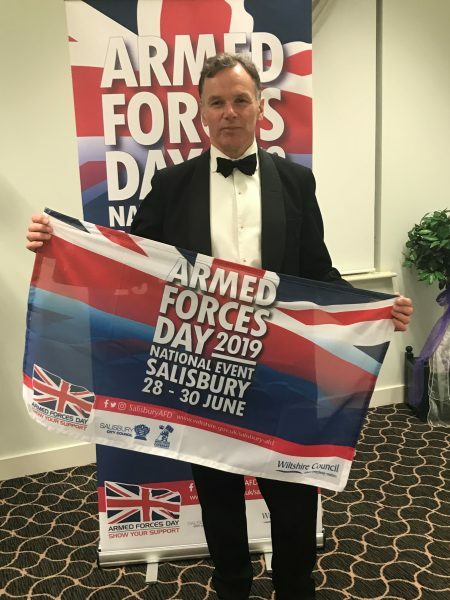 Armed Forces Day nationally takes place on the last Saturday in June, this year it is on 29 June with the national event being held in Salisbury. Celebrations begin on Monday 24 June when the Armed Forces Day flag is raised on buildings and landmarks across the country. Showing support for the Armed Forces provides a much valued morale boost for troops and their families. The SSAFA Armed Forces Day Hike, which finishes at Hudson’s Field in Salisbury, is an opportunity to show support for the Armed Forces family. 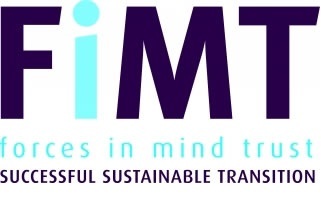 With a range of options available there is something for everyone, from a family friendly seven mile route, a 13.1 half marathon distance, to the ultimate challenge, the 26.2 mile marathon distance route. 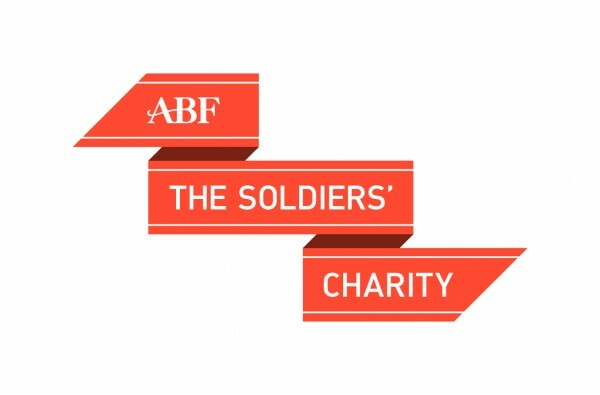 The hike is part of the official Armed Forces Day national events and will help raise funds for SSAFA to support more than 70,000 people who go to the charity for help each year. 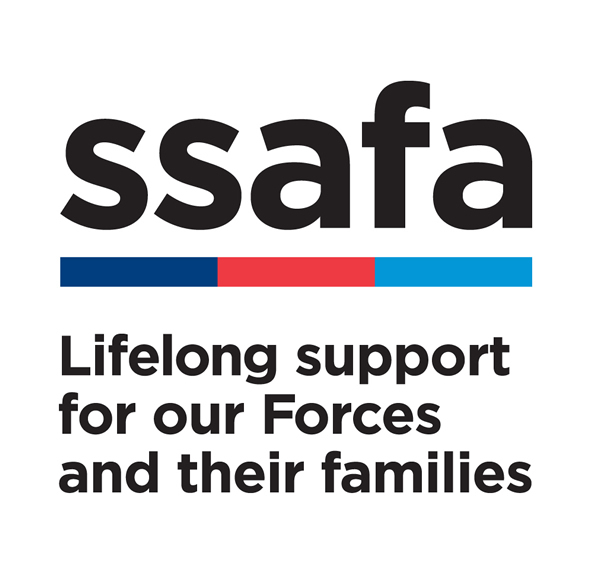 SSAFA, the Armed Forces charity supports the person behind the uniform; any time they need us, in any way they need us, for as long as they need us. Every year, SSAFA help more than 73,000 people from the Forces family get on their feet; those currently serving, reserves, veterans and their families. Support is there for people at any stage in their military career; from the youngest recruit to the oldest veteran – no one’s service is ever forgotten. We give hope, help and personal support for as long as it takes to get that person’s life back to where they want it to be.